From about one female assignee (21%) for every four male assignees (79%) in 2007, gender diversity in relocation assignments isn’t much better 10 years down the line. In a new Cartus survey, 24% of assignees in 2016 were female, compared to 76% of male assignees. The survey, which elicited responses from 176 mobility managers, indicated that for more than half of the approximately 91 companies that saw increased mobility activity (55%) over the past two years, it was driven by talent not available locally. On the flipside, of the organisations where overall mobility activity decreased over the past two years, 95% blamed budget constraints, while 30% cited corporate restructuring. Of the top mobility destinations in 2016, China (10%) and Singapore (7%) came third and fourth, in a list led by United States (21%) and United Kingdom (13%). Hong Kong and Japan also featured on the list from Asia, both at 3%. 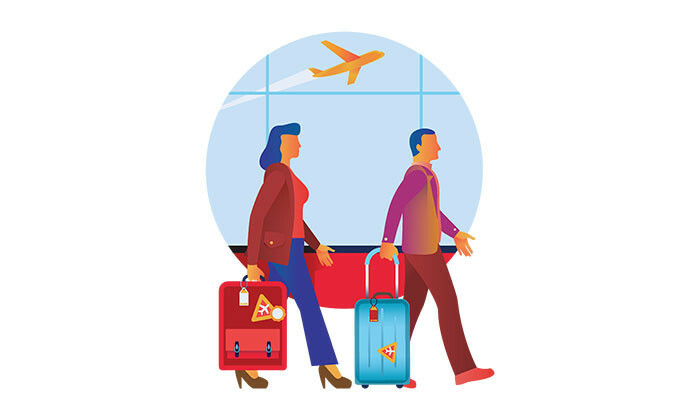 Respondents also indicated they have been sending assignees to Malaysia in the past two years – however, the country poses mobility challenges for organisations, ranking eighth, in a list led by Brazil, China, and India respectively. services, housing availability, culture and language challenges, difficulty filling positions. government reviews of past tax returns, cultural differences, payroll issues. Malaysia—immigration processing is laborious and time consuming. The need to fill management and leadership roles is the biggest driver (82%) of long-term mobility assignments, while project-based assignments (77%) drive short-term business relocation. 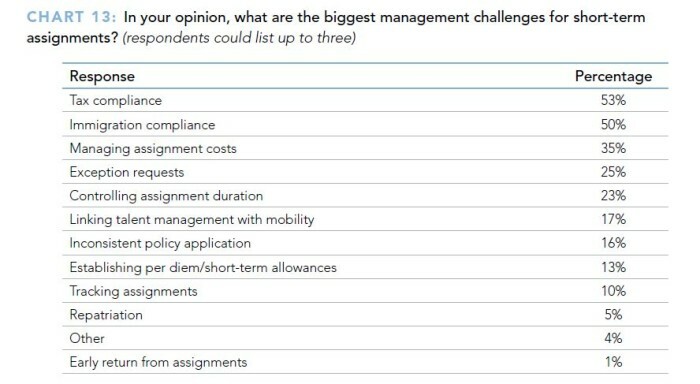 However, managing assignment costs is cited by more than two in five mobility managers as the biggest barrier to long-term assignments (46%). This is followed by tax compliance (43%) and the ability to link talent management with mobility (36%). The change ensures that decisions made on employment pass applications are based on the most recent company information. .. In marketing, the average salary is US$43,714 for entry-level staff; and $58,768 for experienced employees. ..
Yesterday’s announcement makes the new Publicis Omnicom Group the biggest ad firm in the world. But what happens now?.. Recruiters spill their secrets - "When I reach someone in their car, they’re less inclined to get rid of me quickly. "..